With us you can buy riding clothes online or why not visit our equestrian store at Drottningholm Sweden. Our range is large and our range of riding clothes and equestrian equipment is aimed at the conscious rider. Professional or amateur makes no difference, we have riding clothes for ladies and young people with demands. Riders are known for good taste in both riding clothes, riding gear and riding equipment. It reflected of course in our range. 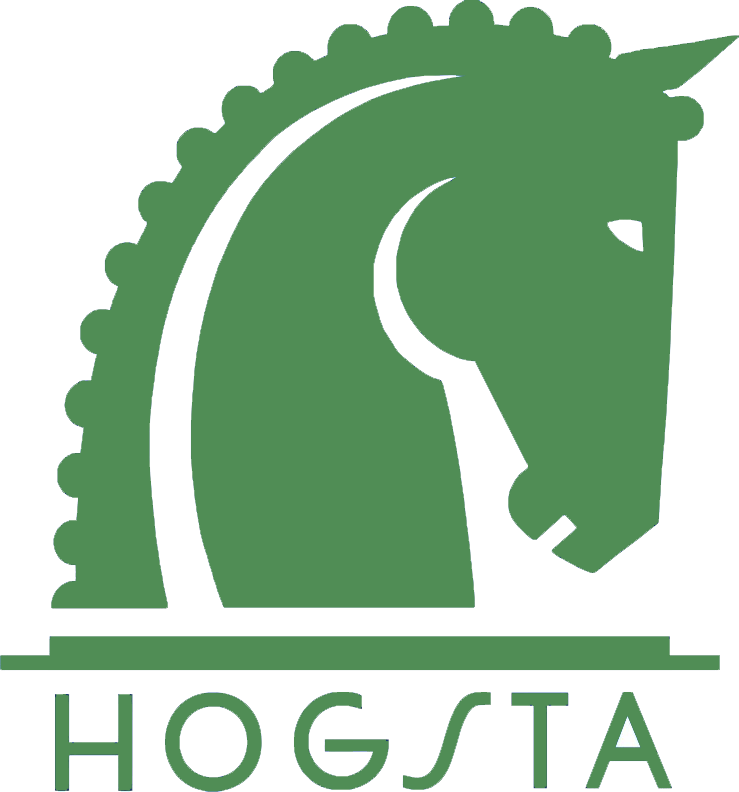 Here at Hogsta Ridsport you will find most established brands that are just a must when you love this sport.